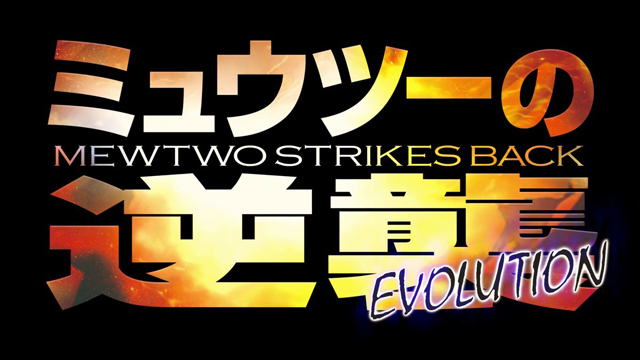 To coincide with New Years 2019 in Japan, the first trailer for the 22nd Pokémon movie, Mewtwo Strikes Back Evolution, is now out in the world. Not only is it a remake of the very first Pokémon movie, 1998’s Mewtwo Strikes Back!, but it’s also the series’ first foray into full-on computer animation. 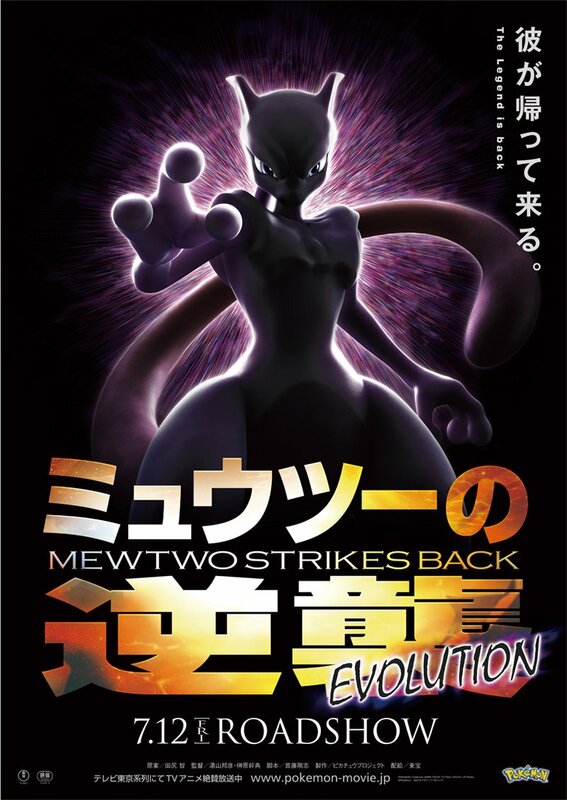 Mewtwo Strikes Back Evolution will release in Japan on Friday, July 12th, 2019. Both long-time series director Kunihiko Yuyama and Snack World director Motohori Sakakibara will be directing, while the late Takeshi Shudo has a screenplay credit, implying the heavy use of his original script from Mewtwo Strikes Back!. The English/international dub is likely to be released in November 2019, as has been tradition for the past two years.